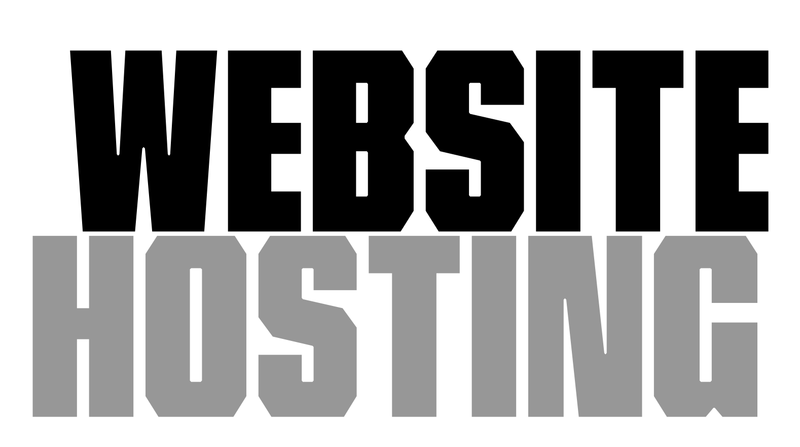 Digital Funk offers simple and completely customisable website hosting service throughout the Geelong. We are locally owned and operated, our servers are based in Australia and we love to take the stress out of hosting your website or emails. We specialise in helping you setup a DIY WordPress installation and can help you setup and run your own blog. Great Customer Service and Reliable Hosting is what we are all about, with most of our clients with us for over 5 years! If you need a blog, basic emails or WordPress site setup and hosted, contact us below for a quote.